The Holy Land - the land of birth of Christ the Savior, Country Annunciation of the Most Holy Mother of God, the Temple and the Baptism of Christ, the land where Jesus Christ lived, taught, performed miracles, the country where the Last Supper where instituted the sacrament of the Holy Eucharist, and where was the betrayal of Judah where it happened the suffering of Christ, the crucifixion, "death" on the cross. 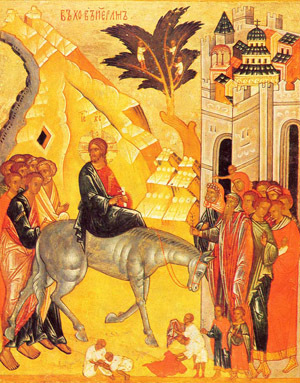 Country where it happened his glorious Resurrection, Ascension into heaven and the descent of the Holy Spirit on the Apostles all this is Holy Land, its past, present and future. 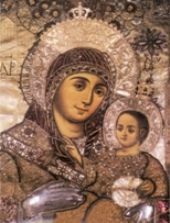 In the Holy Land has elapsed life of the mother of God and was her glorious Dormition, from the same this Holy Land are Holy Apostles started to preach throughout the then-known universe. This is a country where the spilled blood of the first martyrs of Christ. 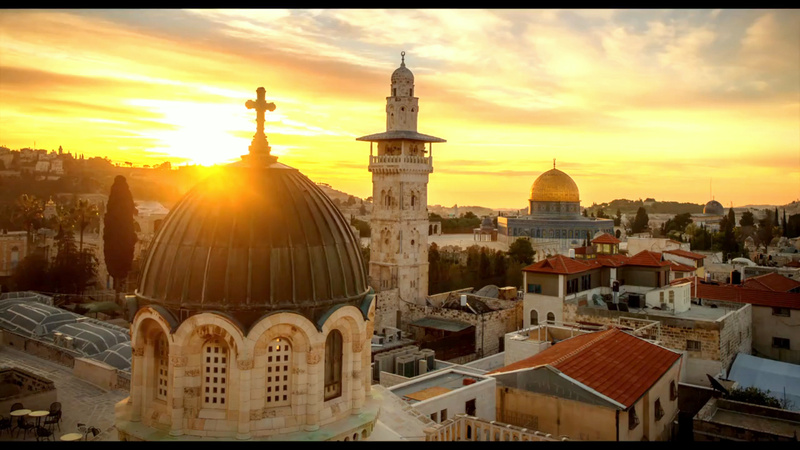 In other words, the Holy Land is the spiritual cradle of all Christians. 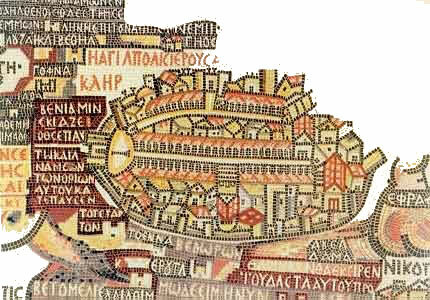 Jerusalem unto ages of ages the Holy City, the Orthodox Jerusalem Patriarchate is mother of all churches. Stormiest and most troublesome of all, the history of the Holy Land, is not disrupted enchanting and majestic posture of the Christian spirit and church tradition. Many empires, military, wars, revolutions that shook the Holy Land failed to destroy what is seen in the depths of the night when the monk his prayers to the Lord refers to the Holy Sepulchre. So it was for centuries, and will be. 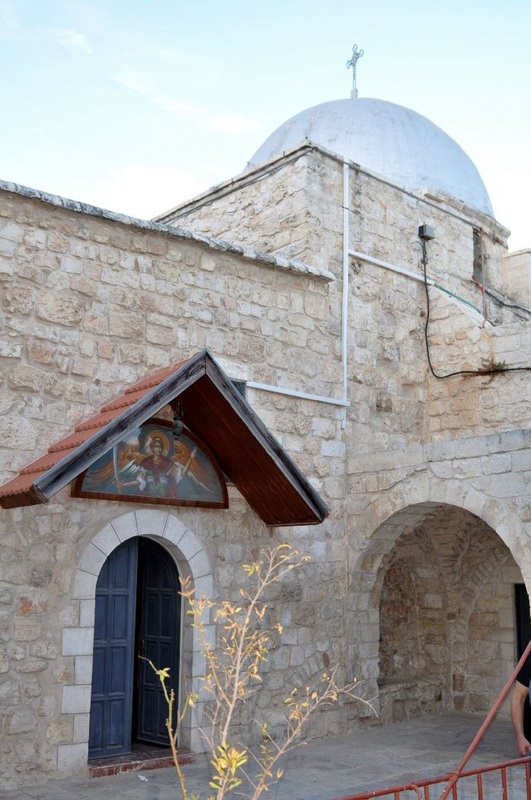 Time and space that Jesus Christ visited, and his footsteps and famous Hilandar`s monks, creating links between the Holy Land and Hilandar monastery. In the Orthodox understanding of the pilgrimage includes a visit to the holy places, the honors monasteries and temples that are related to the name of the Savior. In the modern world, a pilgrimage is mixed with tourism. Despite the obvious similarities, these concepts are quite different. While tourism is aimed at acquiring new knowledge and experiences; pilgrimage is visits holy sites purely religious and spiritual nature, which means that a folower-pilgrim has already acquired a good knowledge of them, all with the blessing of His Church, gifts to them, to seek prayer, spiritual forms a bond with the saints, time, place and the event itself that build the holy place, and spiritually purified. All in aim to see Christ in their way and returned to his home as a spiritually better person. Holy Monasteries and Churches in Jerusalem: Central Monastery of Saints Constantine and Helena (the Seat of the Hagiotaphite Brotherhood), Holy Monastery of Little Galilee on the Mount of Olives, Holy Church of Viri Galilaei (Men of Galilee), wherein the Patriarchal residence, Holy Church of the Annunciation of the Dormition of Theotokos, Holy Monastery of Saint Charalampos, Holy Monastery of the Forerunner, Holy Monastery of the Archangels, Holy Monastery of Saint Nicholas, Holy Monastery of Saints Theodores, Holy Monastery of Saint George the Jew, Holy Monastery of Saint George of the Hospital, Holy Monastery of Saint Basil, Holy Monastery of Saint Catherine, Holy Monastery of Saint Spyridon, Holy Monastery of Saint Nicodemus, Holy Monastery of the Praetorium, Holy Monastery of Saint Anna, Holy Monastery of Saint Simeon in Katamonas, Holy Monastery of the Holy Cross, Holy Monastery of Saint Onoufrios, Holy Monastery of Saint Sion, Holy Monastery of Saint Stephanos, Holy Monastery of Saint Panteleimon, Holy Monastery of the Ascension, Holy Monastery of Saint Modestos, Holy Monastery of Abraham, Holy Monastery of the Great Panaghia, Holy Monastery of Saint Euthemios, Holy Monastery of Panaghia Seyda Naya.